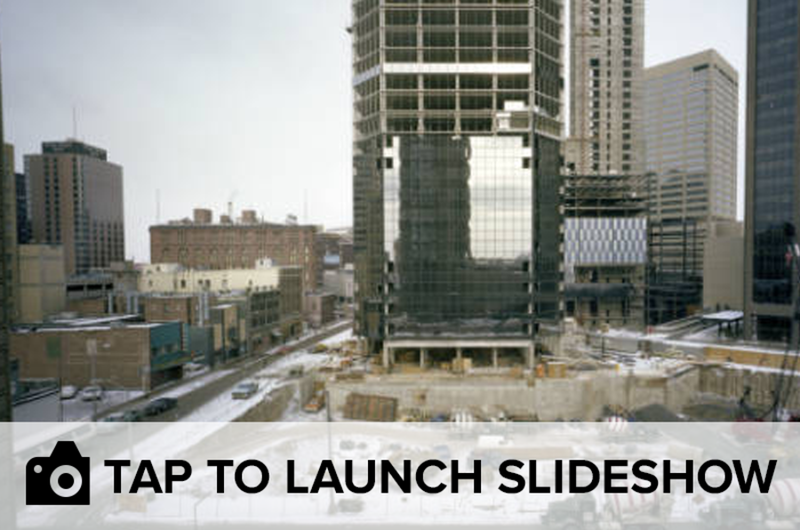 DENVER — Before the building boom of the 80s, the economic surge of the 90s and the population explosion of the 2000s, Denver was known as a sleepy little cow town — and these archive photos of downtown do an excellent job of demonstrating that. The almost haunting pictures of an empty downtown Denver in 1979 are courtesy of Denver Library’s digital archive. Tap on the image below or click here to launch the gallery.